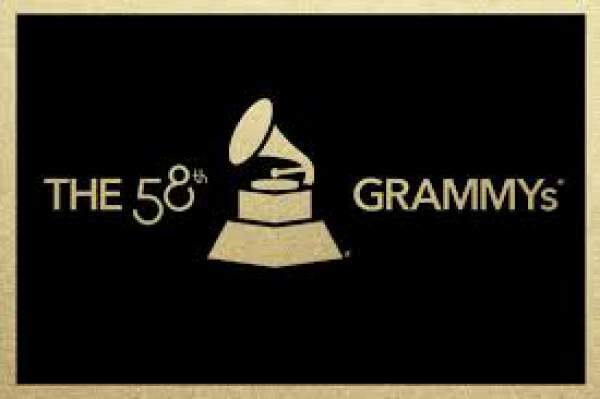 2017 Grammy Nominations: The list of 59th Grammy Awards nominees was announced on December 6, 2016. The last year winner of Best New Artist Meghan Trainor revealed the name of the contestants for the various categories. Beyonce is leading with 9 nominations to her name who is followed by stars like Drake, Rihanna, and Kanye West with 8 nominations each. On the whole, there are 84 categories. Below is the complete list of nominees. February 12, 2017 will be the biggest night for music industry when the Grammys will be distributed. This is the complete list of 2017 Grammy Nominations. You can check all the Grammy Awards Nominees. Stay tuned.